Fast and easy marketing software that helps B2B marketing professionals drive revenue and improve accountability. 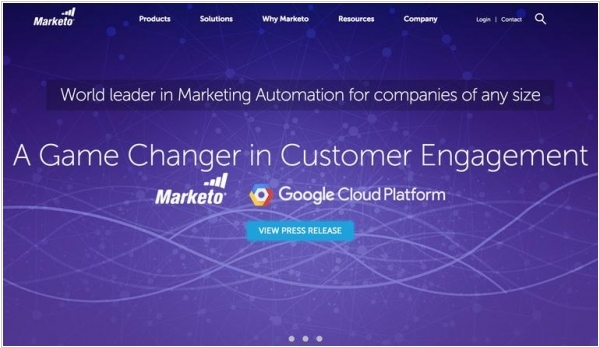 Marketo, the marketing automation platform, has chosen Google Cloud Platform to migrate its entire on-prem operation. The partnership will extend beyond hosting with Google also providing deeper integration with GSuite. Google says that should enable Marketo customers to generate content and communicate with customers directly from the Marketo platform using Google tools like Gmail, Sheets and Hangouts Chat. 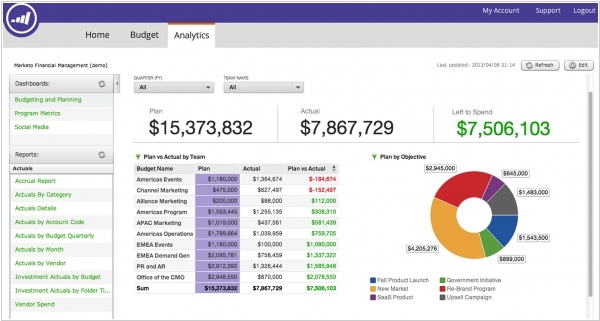 In addition, Marketo plans to use Google BigQuery for advanced analytics and Google’s machine learning APIs with the goal of providing better marketing insights for its customers. 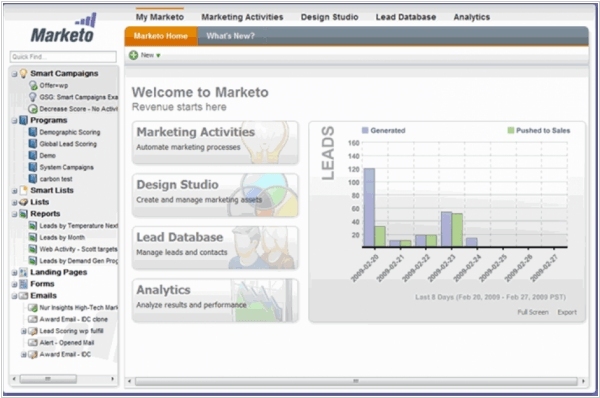 San Francisco-based Vista Equity Partners is acquiring online marketing platform Marketo for $1.79 billion. 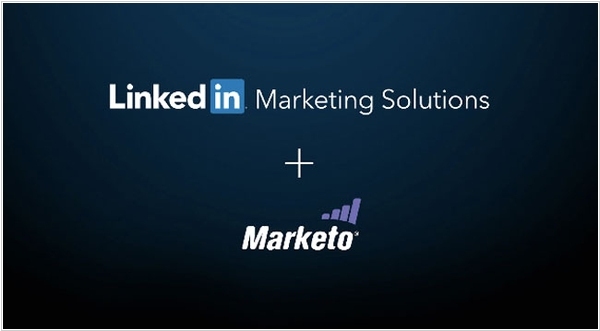 The acquisition will allow Marketo to continue to focus on customer success and to remain the independent category leader, continuing to set the agenda for product innovation and thought leadership for the entire digital marketing industry. It will also enable us to successfully deliver on the bold vision we recently set forth — to give tomorrow's marketers and the C-suite an ultra-high-scale enterprise platform for customer engagement. 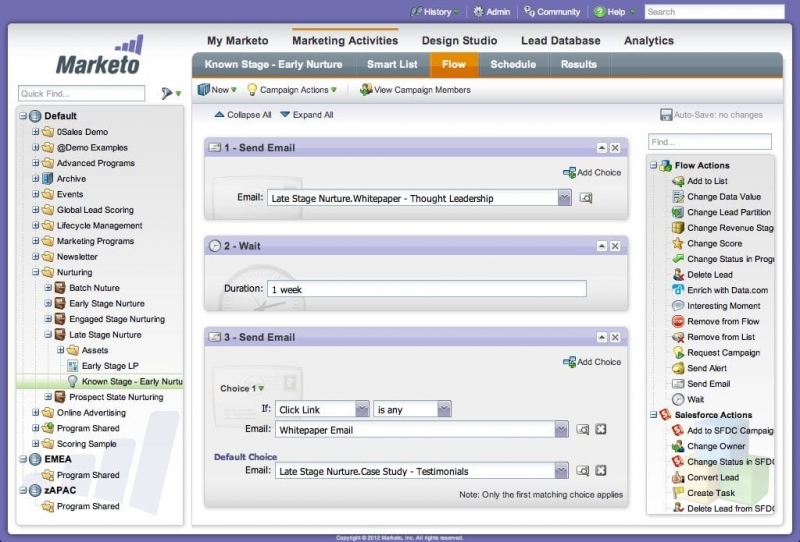 Engagement marketing platform Marketo adds integration with the professional networking site's lead-generation and nurturing solution. The solution is designed to help marketers "bridge the gap between digital, social and offline channels" and generate "relevant conversations with customers." LinkedIn officials explained on a blog that the solution addresses abandonment issues. When a prospect visits a web page, but then closes her browser, she's not forgotten. She's nurtured with a series of messages across LinkedIn social ads, display ads and other channels. When she later fills out a form, her email and other pertinent information is gathered in the company's Marketo system. She then gets email, display and social ads that relate to her demographics, website behavior and engagement with the company's content.